This year we will be displaying all game pictures here! Please visit regularly to see new pictures and video! Our Grayson Lacrosse 2019 Spring Pinestraw Fundraiser has kicked off and we will be delivering all orders on March 23rd beginning at 9am. All orders must be submitted by March 1st. 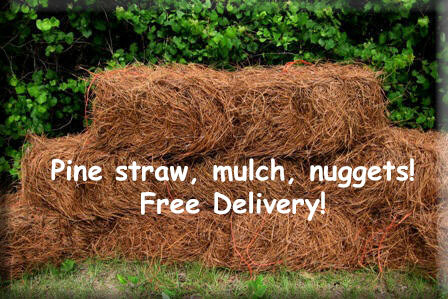 We offer pinestraw, nuggets, mini nuggets, black-brown-red mulch and all is delivered at no additional charge for anyone within a 10 mile radius or Grayson High School. Thank you in advance for your support!